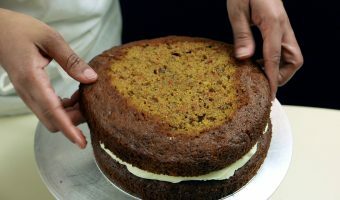 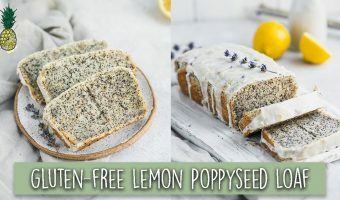 Gluten-Free Lemon Poppyseed Loaf is a spring-inspired recipe video from Chris & Jasmine at Sweet Simple Vegan. 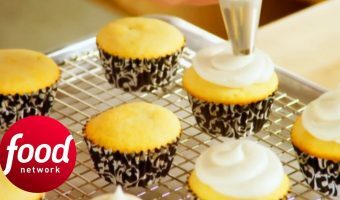 Anna Olson shows us how to make perfectly fluffy cupcakes with a buttercream frosting. 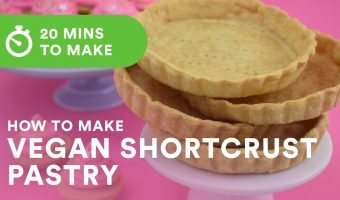 Sara Kidd explains how to make the best shortcrust pastry using vegan butter, cold bowls and some patience. 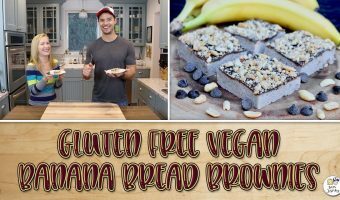 Watch Josh and Ange bake this healthy take on the traditional brownie is packed with bananas, peanut butter and a little chocolate.